By combining honeydew, cantaloupe, apricot, strawberries, and mangos, Melon dive will have you craving the sweet nectar all day. This last bottle of Melon Dive I got seemed lacking in idk what. I just didn't taste like I remember. It wasn't, I'm not sure if this is the right term but, tangy, melony. It was missing something though. Crazy Cookie is bomb.com this is my first time trying it and it did not disappoint. I have ordered this juice before, and it is absolutely delicious. When I saw it was on sale, I jumped on it and ordered a bottle, and I went through it so quick, that I am about to order another couple bottles. This juice is very, very sweet, but it is a great mix of all the flavors. It is definitely in my top 10 list of all time favorite juices. If you like sweet juices, and tropical type mixes, then you should definitely give this a try. You will not be disapointed. I love this juice!! This juice is worth every penny. 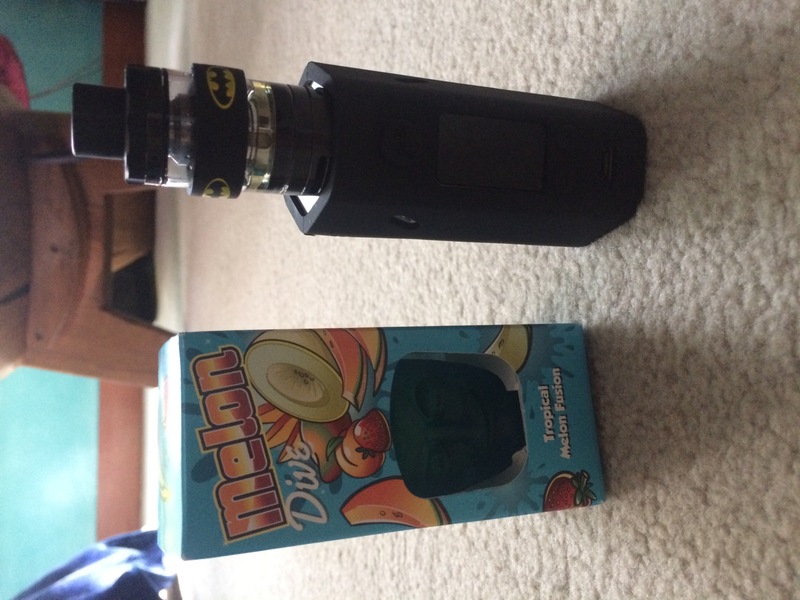 Amazing mix of melon and other flavors which give it a nice tropical blend. One of the best juices ive ever tried and always is in the top of my rotation. Just a unique exotic flavor unlike anything else.